The binary feature selection problem is investigated in this paper. Feature selection fitness landscape analysis is done, which allows for a better understanding of the behaviour of feature selection algorithms. Local optima networks are employed as a tool to visualise and characterise the fitness landscapes of the feature selection problem in the context of classification. An analysis of the fitness landscape global structure is provided, based on seven real-world datasets with up to 17 features. Formation of neutral global optima plateaus are shown to indicate the existence of irrelevant features in the datasets. 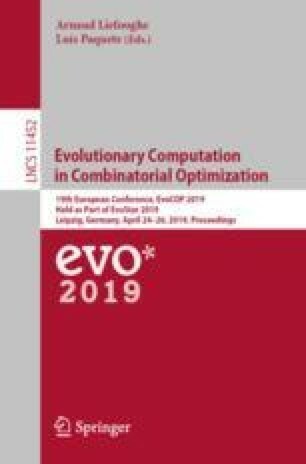 Removal of irrelevant features resulted in a reduction of neutrality and the ratio of local optima to the size of the search space, resulting in improved performance of genetic algorithm search in finding the global optimum.